Rep. Ryan Smith (R-Dist. 93) addressed the House moments before HB378 was passed. 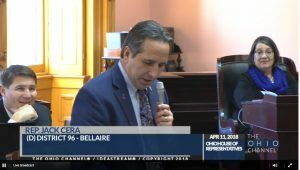 Columbus, Ohio (April 11, 2018) – Ohio State Representatives took action today that could positively impact children, families, farmers, businesses, schools and universities, and hospitals across the Buckeye State for years to come by voting to approve House Bill 378. The bi-partisan bill, introduced by Representatives Ryan Smith (R-Dist. 93) and Jack Cera (D-Dist. 96), seeks to create a $50 million per annum grant program for broadband expansion projects and programs throughout Ohio using existing funding through the Ohio Third Frontier bond revenue. It passed out of the House with a 79 to 11 vote, with 9 Representatives abstaining. 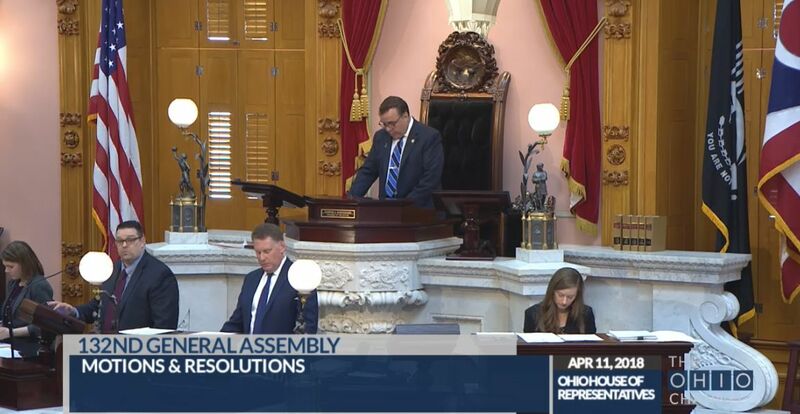 “Today’s overwhelming bipartisan support of HB378 demonstrates Ohio’s resolve not to fall behind in encouraging and supporting broadband infrastructure investment, especially in the hardest to serve areas. Broadband is no longer a luxury. It is just as important as roads and bridges,” said Rep. Smith. Rep. Jack Cera (D-Dist. 96) addressed the House moments before HB378 was passed. The bill now goes to the Senate, and, if passed, it would mean bringing access to the most underserved areas of Ohio. It would form a Broadband Development Grant Program overseen by the Ohio Development Services Agency (DSA). The agency would award grants of up to $5 million to private businesses, political subdivisions, nonprofit entities, and co-ops to build broadband infrastructure in unserved areas of the state. 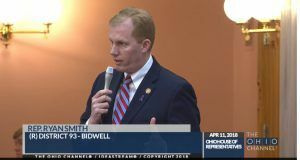 Johnson as well as representatives from Ohio universities and economic development groups testified before the Ohio House Finance Committee throughout eight public hearings emphasizing the importance of supporting HB 378 and expanding broadband across the state. More than 300,000 households in rural Ohio have no broadband access at all. An additional 2.1 million households are served by only a single broadband provider, meaning that more than half of all Ohio households either have no provider choice or no access at all. In Appalachia, the Digital Divide is even more pronounced, where nearly 1 in 4 households have no access beyond costly satellite and slow dial-up service. For more on HB 378, head to https://www.legislature.ohio.gov/legislation/legislation-summary?id=GA132-HB-378. 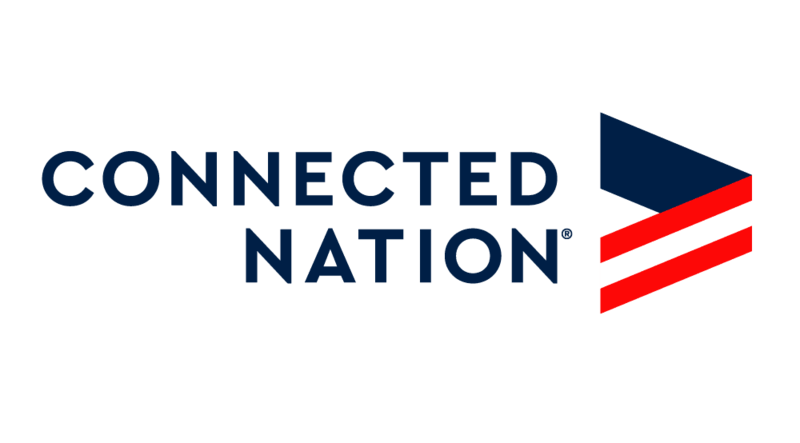 Connect Ohio is the local subsidiary of Connected Nation: Our mission is to improve lives by providing innovation solutions that expand access, adoption, and use of high-speed internet and its related technology to all people. Everyone belongs in a Connected Nation. connectednation.org and follow Connected Nation on Facebook and Twitter.